Disclosure: I am a Wayfair.com Homemaker Blogger and received store credit to facilitate this review. All opinions expressed are my own. As I set sail this holiday weekend on my cruise and it continues to slowly warm up here in New England, I've been inspired to create an inviting outdoor space when I return. Our home here in Portsmouth is the first place we've lived which has a significant amount of outdoor space. There is a dedicated patio and, get this: grass! It sounds so simple, but coming from concrete-filled NYC-metro I'm so excited for my kids to grow up playing in a yard and surrounded by green as I did in Ohio. 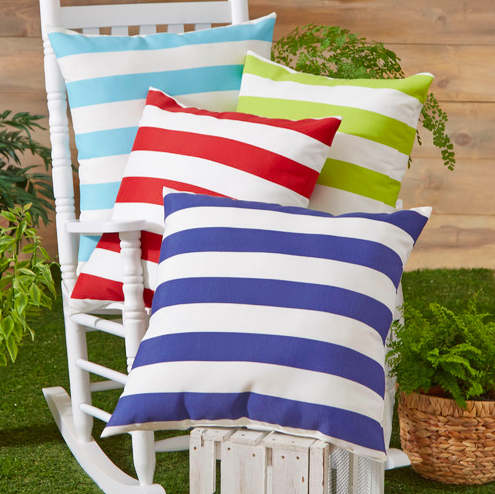 To start my plans, I've picked out a few nautical-inspired items from Wayfair sophisticated enough for my husband and I, but playful (and colorful!) enough for our children. My sister-in law's created a beautiful home, and she inspired me to select a cozy outdoor rug as a soft texture underfoot is welcoming. 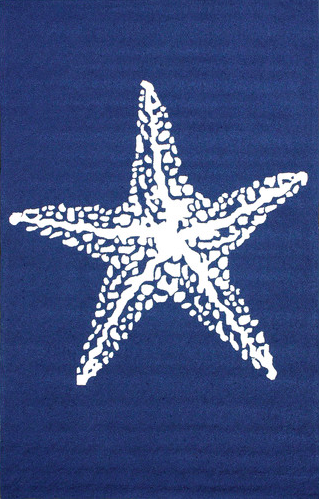 Since our home is shoe-free having an outdoor rug also makes an easy transition stepping in from the outdoors especially as my kids like to be barefoot when playing outside. When I think of outdoors in New England Adirondack chairs come to mind and immediately bring thoughts of childhood summer camp. I was thrilled to come across this cheery yellow version and the best part? It's foldable! I could see Mr. Lovebird and me enjoying evenings outdoors together in these chairs after the kids go to college the kids are in bed. Want to see more? 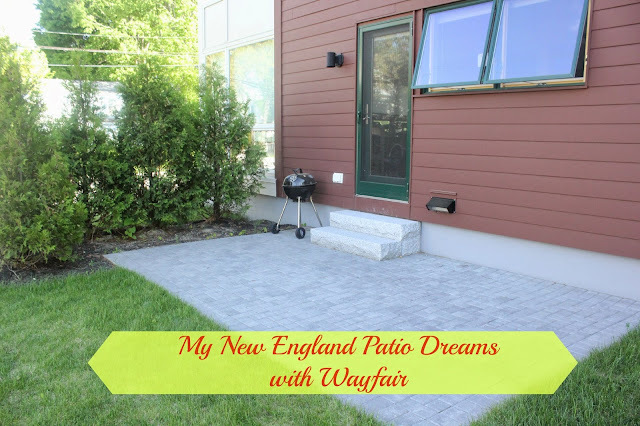 I've created a New England patio dreams Wayfair inspiration board with a few more of my favorites (including a heat lamp which I'm learning is a must). Just click here to check it out! 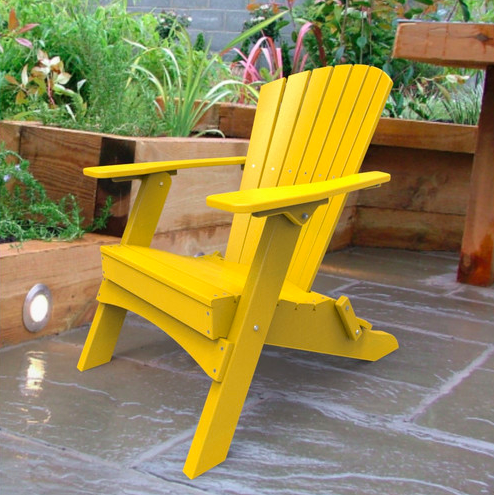 What's your favorite, must-have item for your outdoor space this summer?